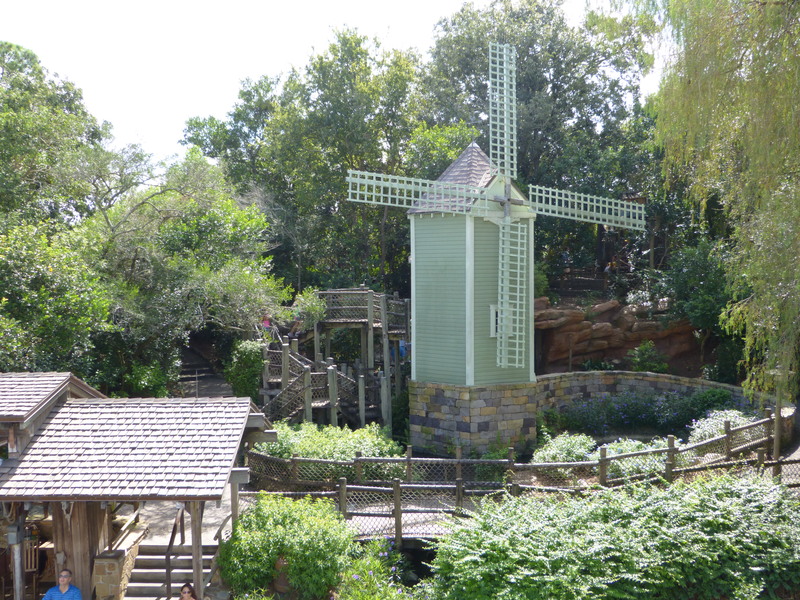 Frontierland is home to a laughing place and the wildest ride in wilderness! You can get to Frontierland from Liberty Square or from Adventureland. 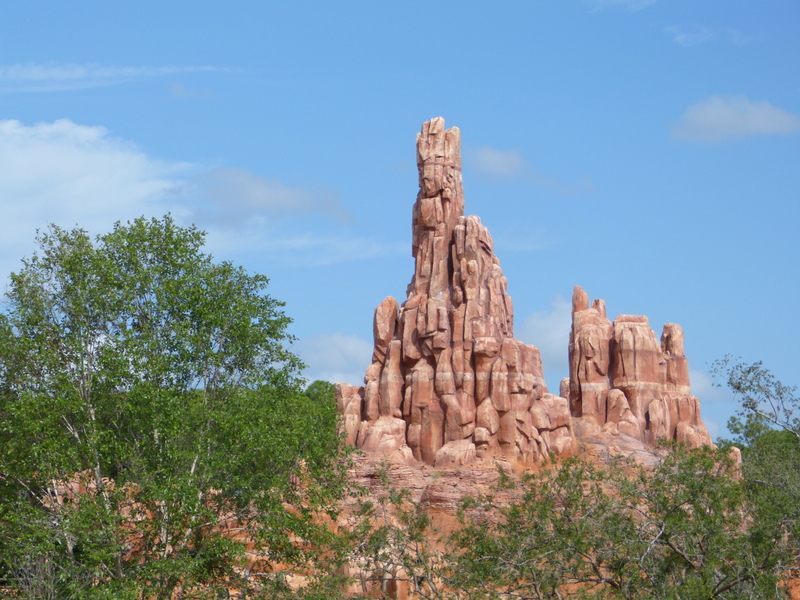 This land of Magic Kingdom focuses on the old American West, and has amazing details in the buildings and landscape to make you feel like you have actually been transported there. 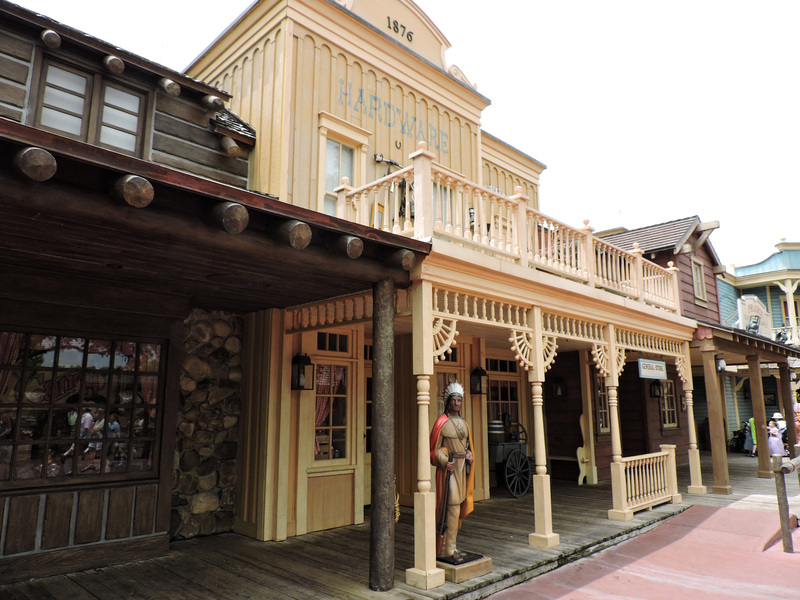 Frontierland is not only home to two of Magic Kingdoms major headline attractions (Big Thunder Mountain Railroad and Splash Mountain) but it is also home to one of the best counter-service locations in all of Magic Kingdom, Pecos Bill Tall Tale Inn and Cafe. Tip: Main Street U.S.A. might be the most popular place to watch parades from but they all pass through Frontierland, so if you can’t find a spot on Main Street, head to Frontierland for a good parade spot. Frontierland is also home to one of the three stops on the Walt Disney World Railroad. This station is located behind Splash Mountain, so it can be a good way to avoid parades if you need to get over to Main Street or Fantasyland. 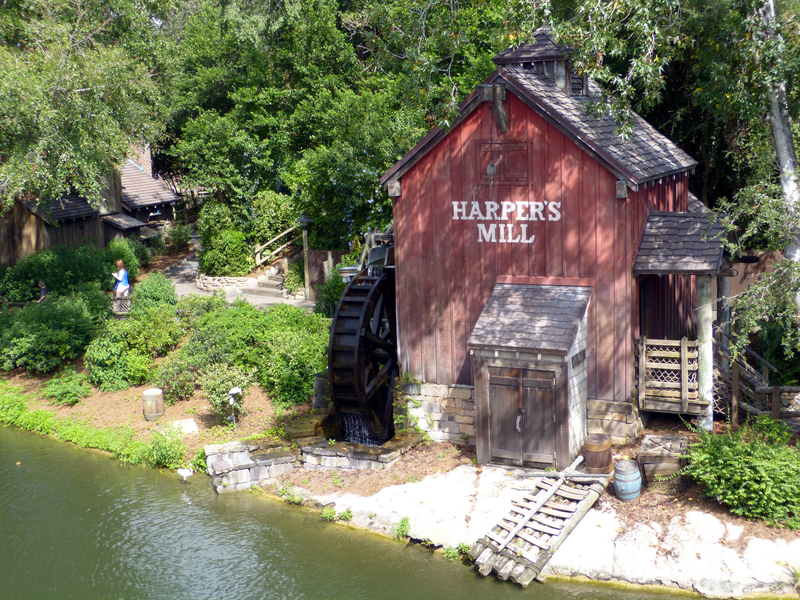 Tom Sawyer Island is a great place to relax and recharge right in the middle of Magic Kingdom! 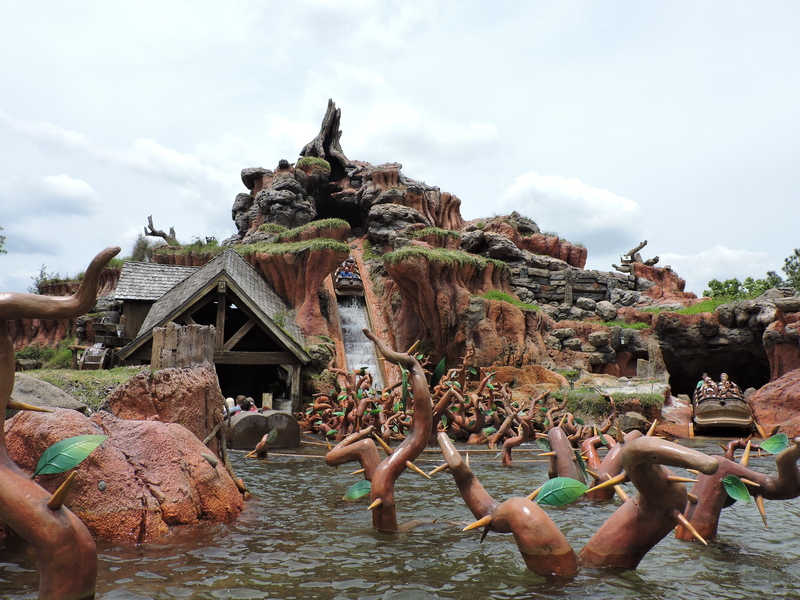 Take the raft over to the island and stake out a quiet, shady spot to relax with a Mickey Bar or Turkey Leg, and let the kiddos run around and play!